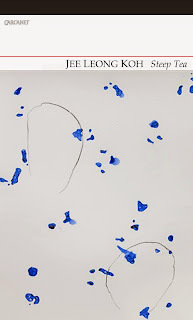 Steep Tea is Singapore-born Jee Leong Koh's fifth collection and the first to be published in the UK. Koh's poems share many of the harsh and enriching circumstances that shape the imagination of a postcolonial queer writer. They speak in a voice both colloquial and musical, aware of the infusion of various traditions and histories. 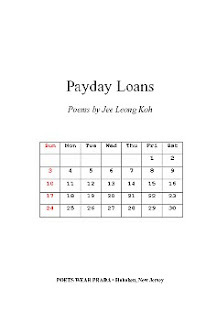 Taking leaves from other poets - Elizabeth Bishop, Eavan Boland and Lee Tzu Pheng, amongst others - Koh's writing is forged in the known pleasures of reading, its cultures and communities. 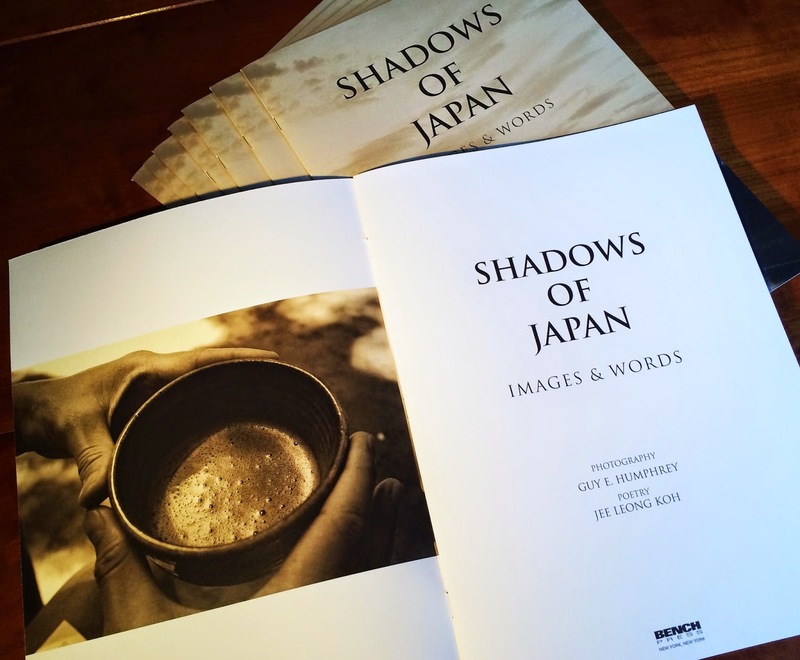 A record of Humphrey and Koh's visit to Japan in the summer of 2014, the folio features thirteen photographs and ten haiku responding to the beauty of Tokyo, Kyoto and Hakone. 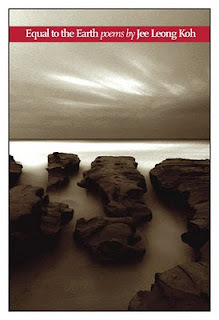 "For me, photography is not about capturing what we can easily seen. It is about finding the special moment that we will never see again. A shadow moving across the mountain ridge at morning's first light, a group of children's feet as they wait in line at the temple's gate. the steam rising from the cook's stove as our meal is being prepared. These are the moments that I remember, creating the emotional bond between a place and the context of my life. This is my reason for seeing." (from the Preface). 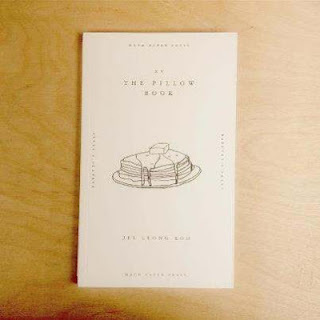 10x15, saddle-stitched, 23 pages, $15.00. Limited edition of 100. Available at select book fairs. Now in an illustrated Japanese-English edition published by Awai Books (New York & Tokyo). Inspired by the example of eleventh-century Japanese author and court lady Sei Shōnagon, Jee Leong Koh collects his miscellaneous jottings in his own pillow book. 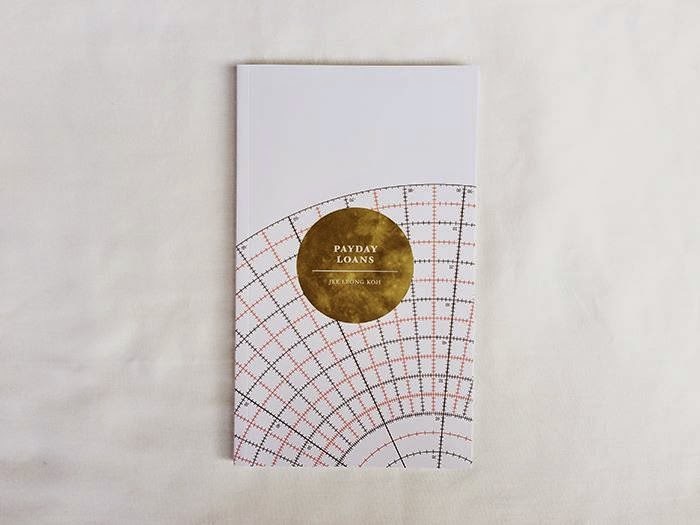 Written in the genre called zuihitsu, which comprises both prose and poetry, these observations, lists and anecdotes on life in Singapore and New York are, in turn, humorous, reflective, satirical, nostalgic and outrageous. They were penned for the author's own amusement. Perhaps they will amuse you as well. 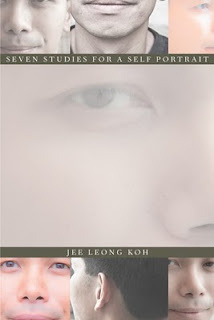 Seven Studies for a Self Portrait, Jee Leong Koh's third book of poems, subjects the self to an increasingly complex series of personal investments and investigations. Ever-evolving, ever-improvisatory, the self appears first as a suite of seven ekphrastic poems, then as free verse profiles, riddles, sonnet sequences, and finally a divan of forty-nine ghazals. The discovery the book makes at the end is that the self sees itself best when it is not by itself. -Eshuneutics, Eshuneutics, Parts One, Two, Three, Four, Five, Six and Seven. With a critical introduction by Joshua Ip, and an interview with the author conducted by Chloe Yelena Miller for Eclectica Magazine. "Smart, irreverent, often unnerving, these sonnets smirk, smile, argue and bless. 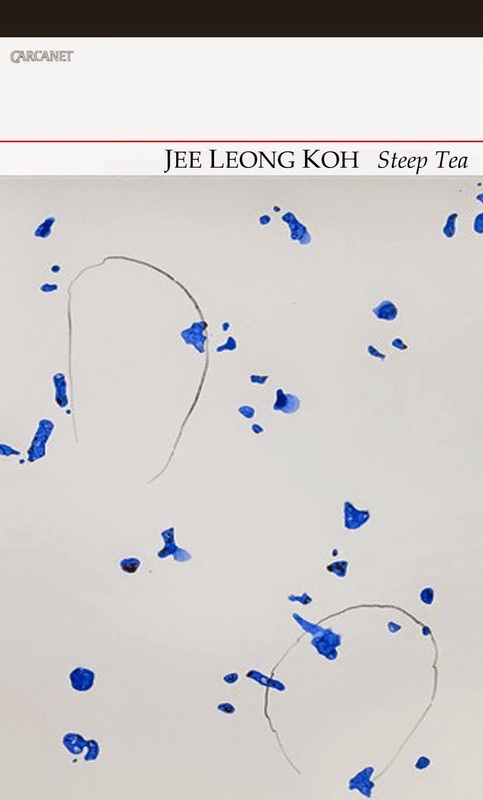 Jee Leong Koh has taken a month of days and rendered a very contemporary version of the artist as a young man. Cash in your paycheck and buy this book."